2. 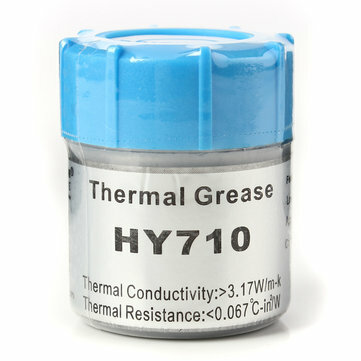 Low thermal resistance and high thermal conductivity. 3. Apply to CPU, VGA, LED Chipset and other PC components.